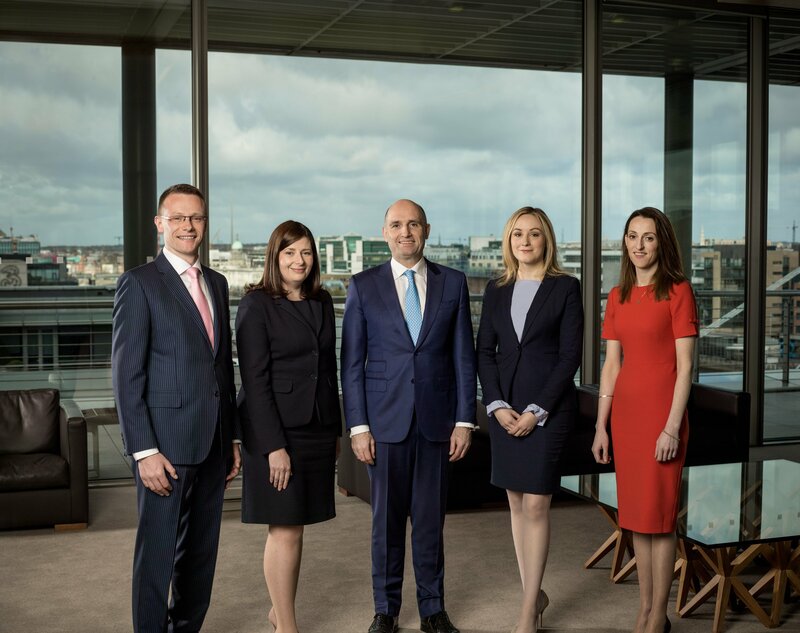 Leading Irish law firm, McCann FitzGerald today announced the appointment of three new partners – Eleanor Cunningham (Pensions and Incentives), Gill Lohan (Corporate) and Ciara Ryan (Dispute Resolution & Litigation) – bringing the total number of partners at the all-equity firm to 77. 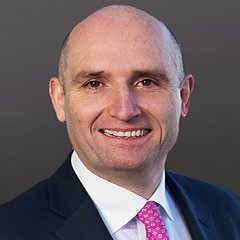 In addition, McCann FitzGerald also welcomed Brendan Slattery as partner and head of the Environmental and Planning Group following the announcement of his appointment in February of this year. Barry Devereux, Managing Partner McCann FitzGerald, said: “We are delighted to announce the appointment of three new partners. These appointments reflect the depth of talent we have in the firm. Each brings a wealth of experience, outstanding skills and tremendous energy and ambition to the firm and their promotion to the partnership will undoubtedly add significantly to the strength and depth of our offering to clients. 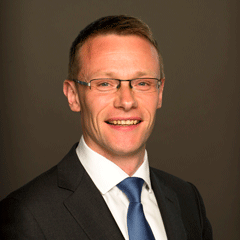 “We are also delighted to welcome Brendan to the firm. His vast experience and specialist knowledge in environmental and planning law and regulation will be a great addition to the team and will significantly enhance the reputation of our environmental and planning group. Eleanor has significant experience advising financial institutions, semi-state bodies, companies, trustees, and committees on various pension plans, employee share plans and other incentive plans. Her practice includes advising international and domestic clients in both the private and public sectors. 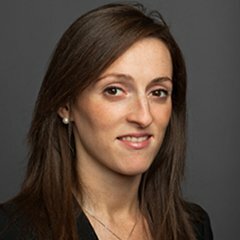 Eleanor is highly experienced in advising on a range of pension issues including scheme restructuring, liability management exercises, benefit design, trustee governance, scheme amendments, for example, and regularly advises on the establishment, amendment, and government of defined contribution schemes. She also advises in relation to approved and unapproved employee plans. Gill specialises in equity capital markets and in particular IPOs and equity issues by public companies. She also advises on private mergers and acquisitions, corporate restructurings and general corporate law and governance issues. Gill has been involved in several high-profile transactions in the Irish market and regularly acts for leading Irish and international clients. She recently advised Allied Irish Banks, p.l.c. on its IPO and subsequent establishment of a new holding company, AIB Group plc listed on the Irish and London Stock Exchanges. Gill has also advised on a broad range of mergers and acquisitions particularly in the Agri-Food and Drinks, Real Estate, Travel and Leisure and Betting and Gaming sectors. 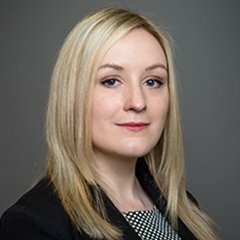 Ciara has a broad range of litigation and dispute resolution experience advising a wide range of clients in both the public and private sectors specialising in the areas of property disputes, landlord and tenant disputes, Commercial Court litigation, licensing law and administrative law. 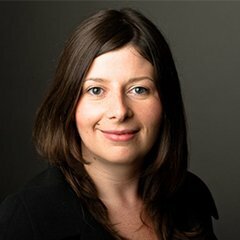 Ciara also advises on the post consent phase of major infrastructural projects and has recent experience in advising clients in respect of Commissions of Investigation. Brendan brings with him almost twenty years’ experience in the areas of environment, planning and climate change. He is recognised as an expert in both planning and environmental law at national and EU level, having advised regulatory authorities, statutory bodies, local authorities and developers on the delivery of a wide range of local and national projects. In recent years, Brendan has advised on almost every significant infrastructure project across Ireland spanning the areas of energy, transport, water, wastewater and the agri-business sector. Fitness and Probity: What does the Central Bank Expect?